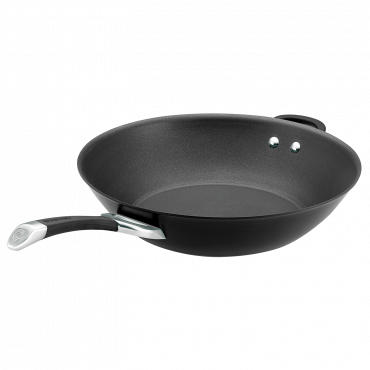 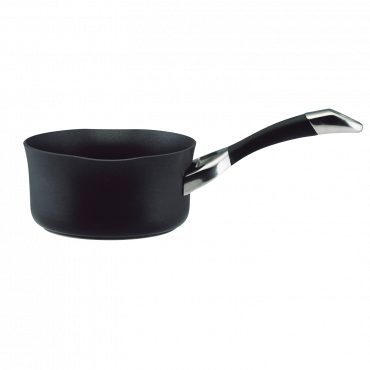 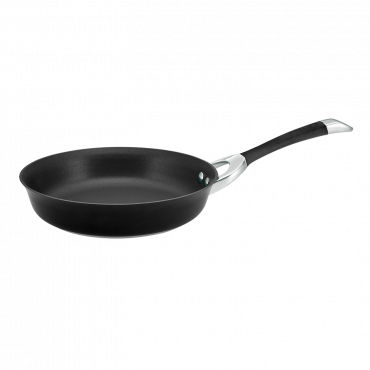 A kitchen essential, this 18cm/2.8L Saucepan is a pleasure to cook with, and the perfect size to cook up your favourite side dish. 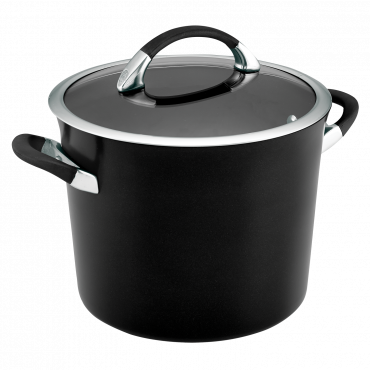 Hard-anodised aluminium with stainless steel base fully encapsulating the thick aluminium core. 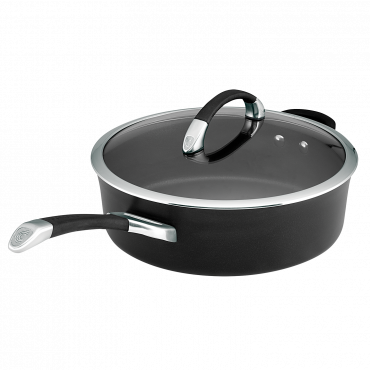 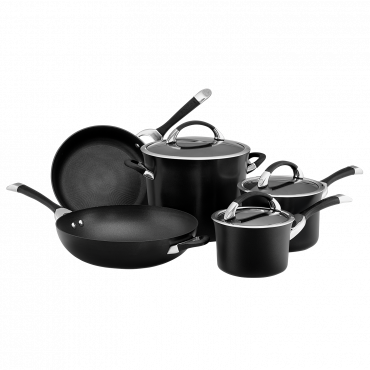 Riveted cast stainless steel with silicone handles that stay comfortably cool on the stovetop.